The impossible was just the beginning. Now in their second year as superhuman government weapons-in-training at the Pentagonal Spire, Tom Raines and his friends are mid-level cadets in the elite combat corps known as the Intrasolar Forces. But as training intensifies and a moment arrives that could make or break his entire career, Tom’s loyalties are again put to the test. Drawn into a power struggle more dramatic than he has ever faced before, Tom stays a hyperintelligent step ahead of everyone, like the exceptional gamer he is—or so he believes. But when he learns that he and his friends have unwittingly made the most grievous error imaginable, Tom must find a way to outwit an enemy so nefarious that victory seems hopeless. Will his idealism and bravado cost him everything—and everyone that matters to him? 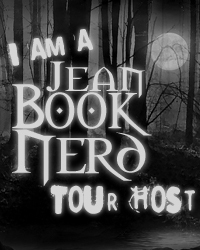 Filled with action and intelligence, camaraderie and humor, the second book in S.J. Kincaid’s futuristic World War III Insignia trilogy continues to explore fascinating and timely questions about power, politics, technology, loyalty, and friendship. S.J. 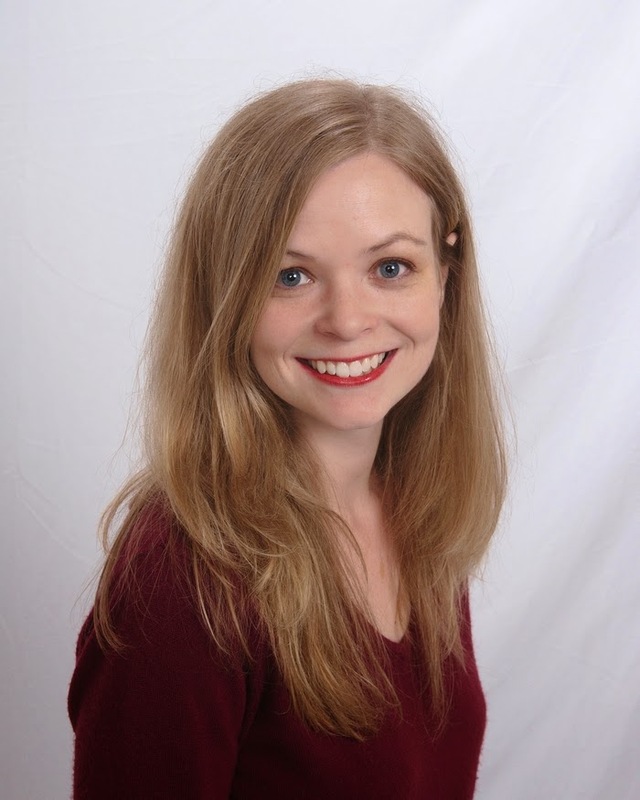 Kincaid was born in Alabama, grew up in California, and attended high school in New Hampshire, but it was while living beside a haunted graveyard in Scotland that she realized that she wanted to be a writer. Her debut, Insignia, came out in July of 2012. 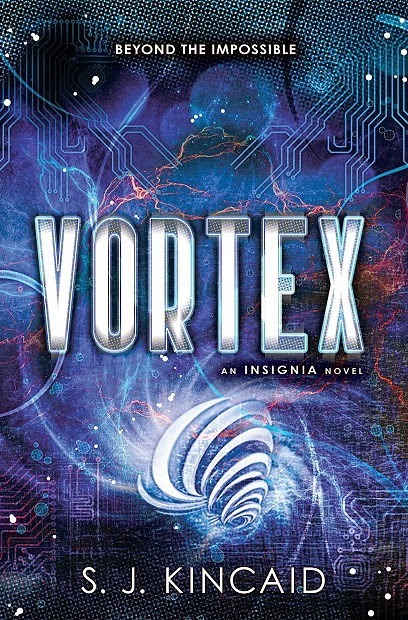 The second book in the series, Vortex was released in July of 2013. The final book in the trilogy, Catalyst, came out October 28, 2014. Her standalone novel The Diabolic will be released in fall 2016. I hate to admit it, but I was playing Candy Crush Saga. I really hate how addictive trying to solve those puzzles can be. Answering emails and sipping coffee. I was talking to my daughter on the phone. She has a 3 hour break between her classes. And then I ordered Phoenix! YAY!! And then I saw this book and I just had to enter. It sounds SO GOOD!! Thank you all so much for this awesome giveaway!!! I was answering my email! Looking at my email!! Oh and listening to a book on iTunes. Thanks so much!! Playing with my guinea pig while listening to some music. I was eating dinner, and reading Partials. Thirty minutes ago, I was watcing G.I. Joe: Retaliation with the family.